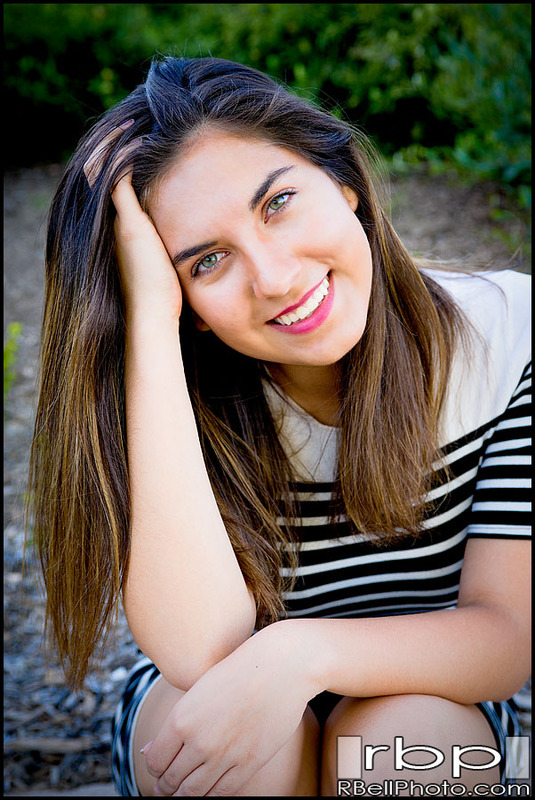 Eleanor Roosevelt High School Senior Portrait Photography by Robert Bell Photography. 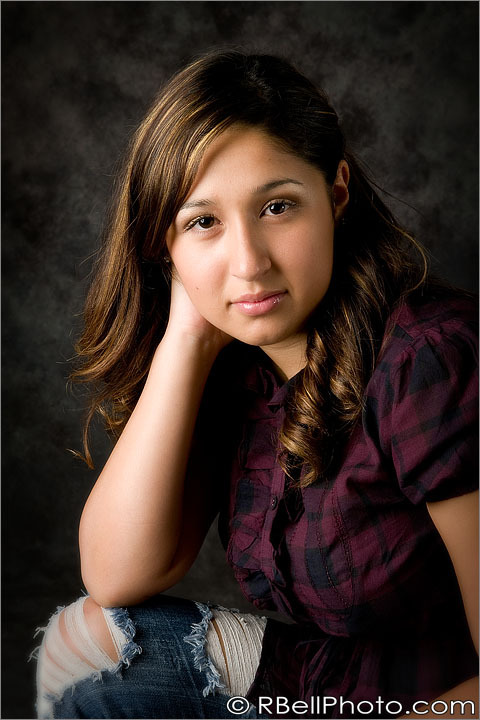 The premier photography studio for senior portraits, high school portraits and graduation portraits. We are based in Corona, CA, and cover all of Southern California. Local or destination their approach is highly artistic and creative with a modern approach to classic photography. Customer service and experience are exceptional.